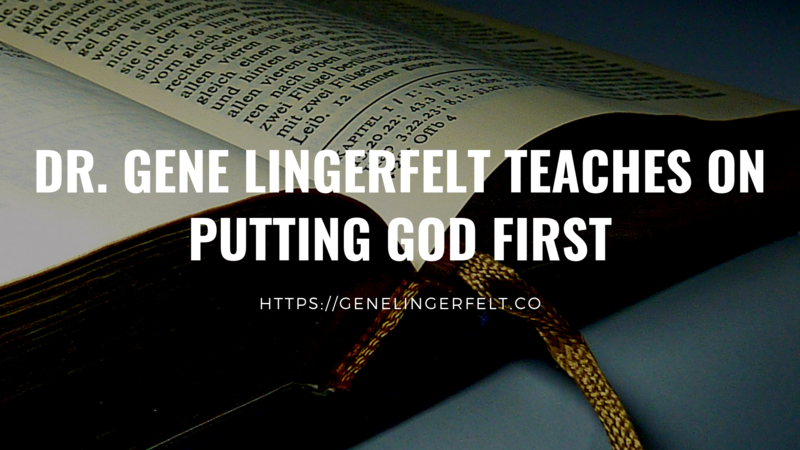 The New Year is a time to renew your commitment to the Lord, and Dr. Gene Lingerfelt offers advice on how to do just that. As we close out the holiday season and prepare to enter 2019, Faith Christian Center is blessed beyond measure when we look back at 2018 and everything the Lord has done. As Dr. Gene Lingerfelt looks forward to a new year, he wants to remind everyone at Faith Christian Center to renew their commitment to putting God first in the new year. Every day, make time to connect with God through prayer and Bible study as well as fellowship with other believers. Faith Christian Center offers Bible study and regular services to keep you connected to God throughout the week. Spending time in the Word of God and in prayer every day will strengthen your walk with God, and it will also give your life purpose and direction in the new year. 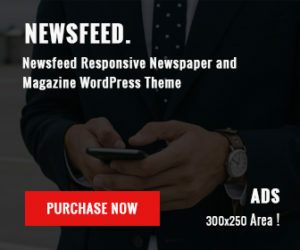 We all know what it’s like to feel disconnected, and Dr. Gene Lingerfelt reminds Faith Christian Center to pursue a commitment to Christ on a daily basis to keep your connection with God strong all year long. Pray Without Ceasing, Creating a Life of Constant Prayer and Thanksgiving to the Lord. This will strengthen your walk with the Lord and it will help you to walk consistently with Him on a daily basis. Meditate on the promises of God’s Word throughout the day. Keep a positive attitude. And in everything (not for everything) GIVE THANKS! If you will do that, you will experience God’s goodness and favor like never before in 2019. Prayer can be a constant source of strength and a great reminder that God is always with us. Whatever your goals are this new year, make sure you are putting the Lord first. 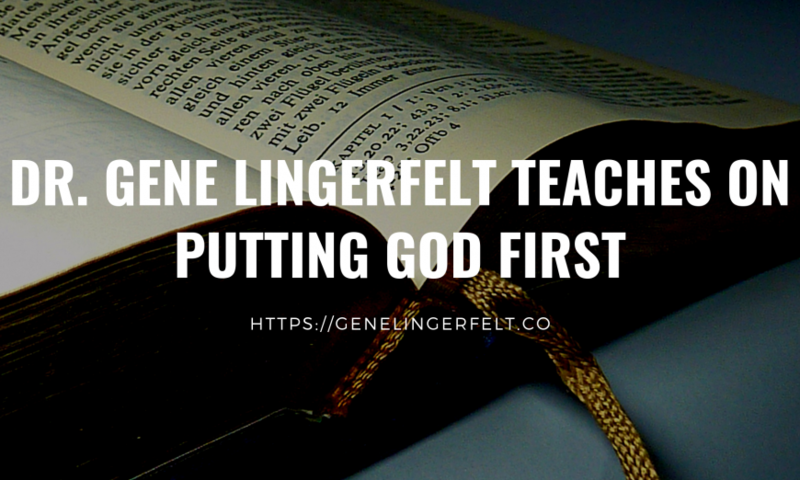 To learn more about the ministry of Dr. Gene Lingerfelt, connect with him today by clicking here.